Looking for a fresh twist on Greek cuisine? 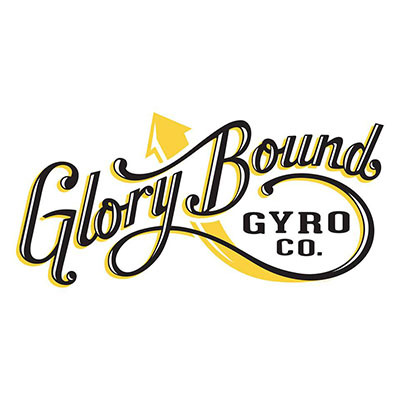 Check out Glory Bound Gyro Company, a unique restaurant that focuses on great food and service in a funky, fun-filled atmosphere. Apparently, putting a Southern twist on Greek standards is not so crazy after all! If you are looking for a unique meal in a great environment, try Glory Bound.